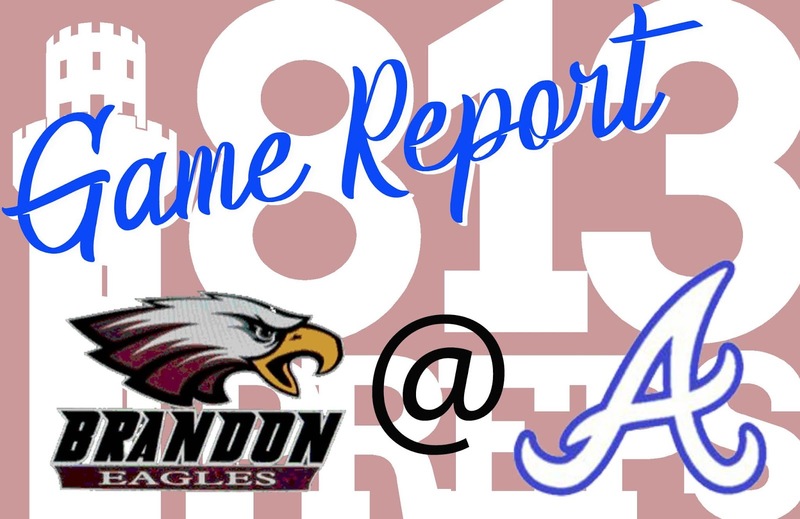 SEFFNER – Brandon managed only two hits off Trevor Finan, but the Eagles went home more irritated by a hit allegedly delivered by the Armwood pitcher on the chaotic final play of their Class 7A-District 9 clash Thursday night. 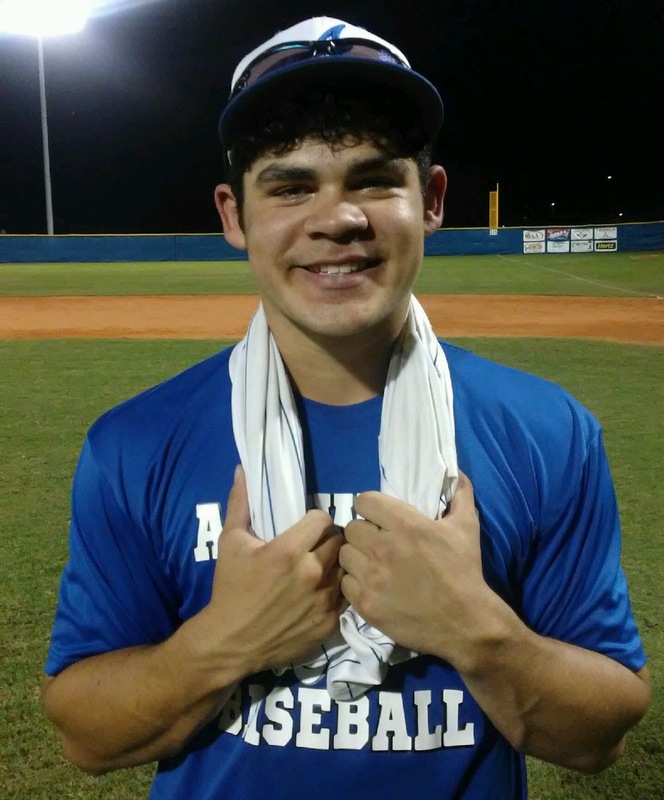 Finan took a 5-1 lead to the mound for the seventh inning and issued one-out walks to Kendal Spencer and Daniel Santana. The turmoil ensued with a pitch in the dirt to Marcus Lawrence that sent both runners into motion. Hawks catcher Anthony Veal cut down Spencer at third for the second out, then Santana broke for the bag when third baseman Caleb Christensen strayed while returning the ball to the pitcher. Finan chased down Santana for the final out and both players tumbled to the ground. With Santana still down, Finan rose to accusations that he had thrown an elbow on the play. 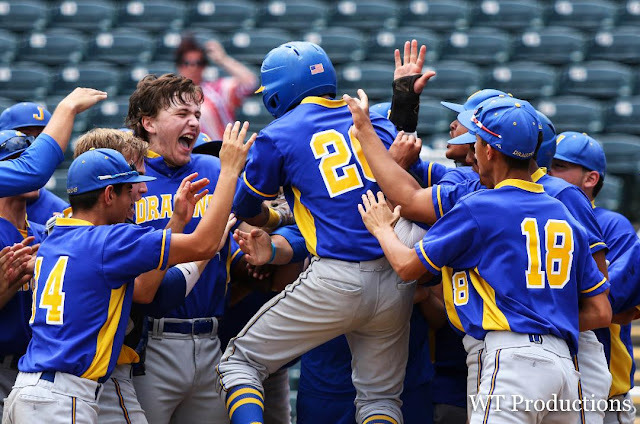 As the Hawks rushed from the near dugout to celebrate, the Eagles charged across the field toward their fallen teammate, creating a tense scene. Brandon coach John DiBenedetto was determined to bridle his tongue on the incident. Lost in the moment were the heroics of Christian Tate, who made it 4-1 with a bases-loaded triple in the fifth and crossed with the final run on a wild pitch. 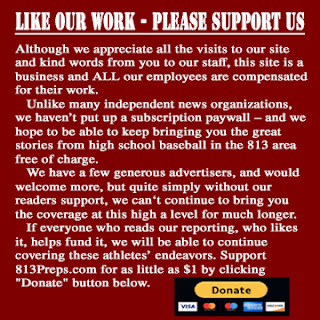 - Bob Bellone, with nearly a half-century of experience in sports journalism, is in his second season with 813Preps.com.